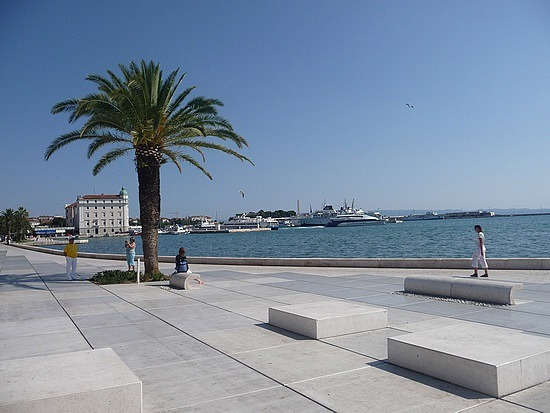 Split may be a terribly scenic town lying on the eastern shore of the Adriatic Sea. With slightly below 200,000 residents, this ancient town is that the largest on the Dalmatian Coast and Croatia’s second largest town. Its rulers have enclosed the Greeks, Romans and Turks, with every culture leaving its stamp on town. 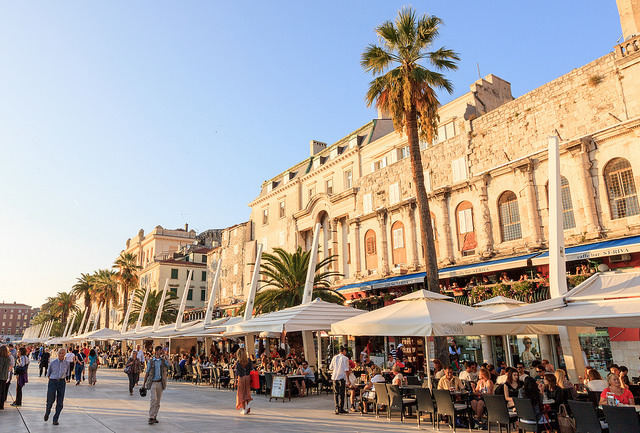 Split is particularly celebrated for its beaches and Roman ruins, notably Diocletian’s Palace, that lies within the heart of Split’s previous city. With such a big amount of top tourist attractions in Split, it won’t take long for guests to work out why this Croatian town is one among the quickest growing traveler destinations in the Mediterranean. The square of Trg Brace Radic was once home to a active fruit market so received its unofficial name. These days fruit is no longer sold here, however there are many retailers and attractions, as well as the Venetian Castello and tower, each of that were made in 1435 to protect the city from local revolts and Turkish raids. The northern side of the square is dominated by the Milesi Palace, one of the best examples of Baroque architecture in Dalmatia. A sculpture of Marko Marulić, a 15th-century author, stands in front of the palace. The sculpture was created by Ivan Mestrovic. Marjan Hill sits in a forest park at the west end of the Split Peninsula. Approximately the size of New York City’s Central Park, Marjan Hill is covered in Mediterranean pine. 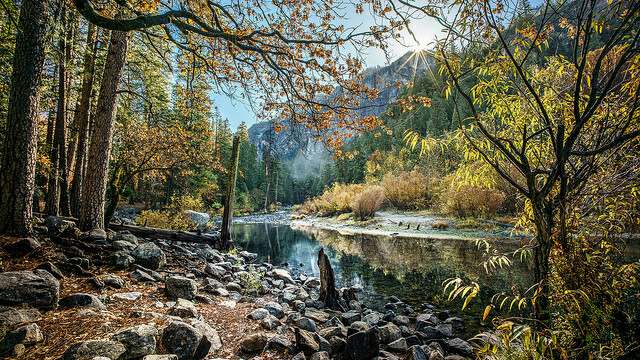 The park offers wide paved paths just made for strolling or biking. Those who make the climb to the top of Marjan Hill will be rewarded with panoramic views of Split and the Adriatic Sea. On the way to the top, visitors will find a small 13th century church dedicated to St. Nicholas, the fisherman’s saint. Marjan Hill has been a favorite escape from city life for Split residents since the third century. Ivan Mestrovic Gallery is an gallery dedicated to its someone, a 20th century Croatian sculptor. Ivan Mestrovic, who lived in Split for many years, is considered Croatia’s greatest sculptor. He designed a summer villa on Marjan Hill in the Thirties. 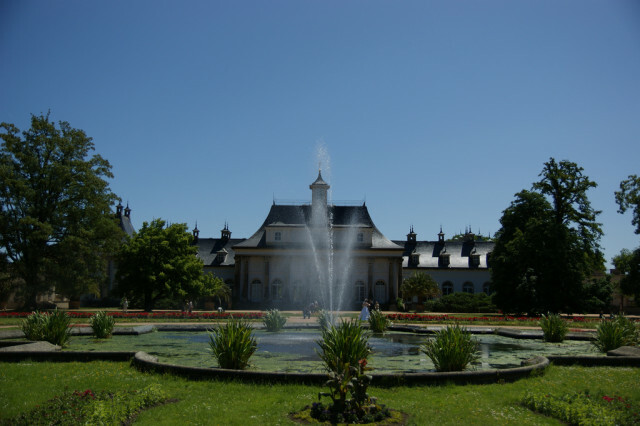 He later moved to Zagreb and donated his villa and 132 pieces of sculpture to the state government, which turned it into a museum. The museum also contains drawings, paintings, architectural plans and furniture. Mestrovic, who later became a U.S. citizen, has been compared to Michelangelo and Rodin. Like theirs, his work can be found in museums throughout the planet. Bacvice Beach is considered one among the top beaches in Split, though it is packed solid most of the summer. What sets it apart from other beaches around Croatia is that Bacvice is found in Split’s city center. 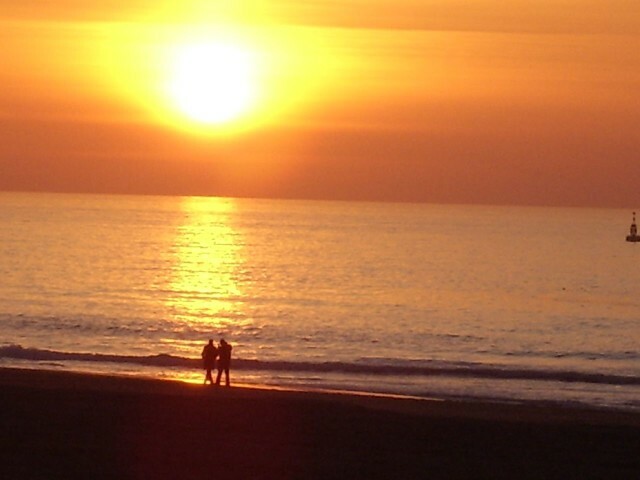 Bacvice is well-known for its sandy beach and clear shallow water. Playing picigin may be a well-liked water activity. Dating back centuries, picigin involves plenty of splashing as players attempt to keep alittle ball within the air as long as possible. With cafes and clubs not too far away, Bacvice is popular for travelers interested in nightlife. Riva id the place to be at sunset, whether travelers are sitting in a very little cafe with a cold drink or on a waterfront bench as they watch the sun slip into the horizon. World travelers say the waterfront promenade is one among the nicest they’ve seen everyplace. It’s neat and clean, and lacks the pushy sales clerks found in souvenir shops on other waterfronts. 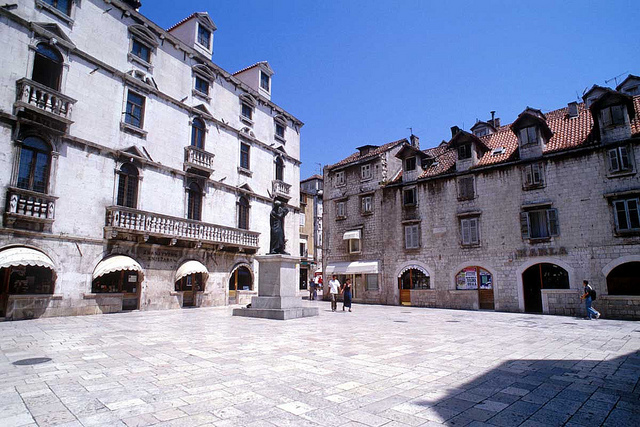 Riva also is Split’s main public square, so visitors may come across concerts, festivals, religious parades or other events happening. Palm trees and stately multi-story buildings grace the promenade while mega yachts and tour boats line the harbor. Image by Tours in Croatia,MrSnooks Creative Common License.